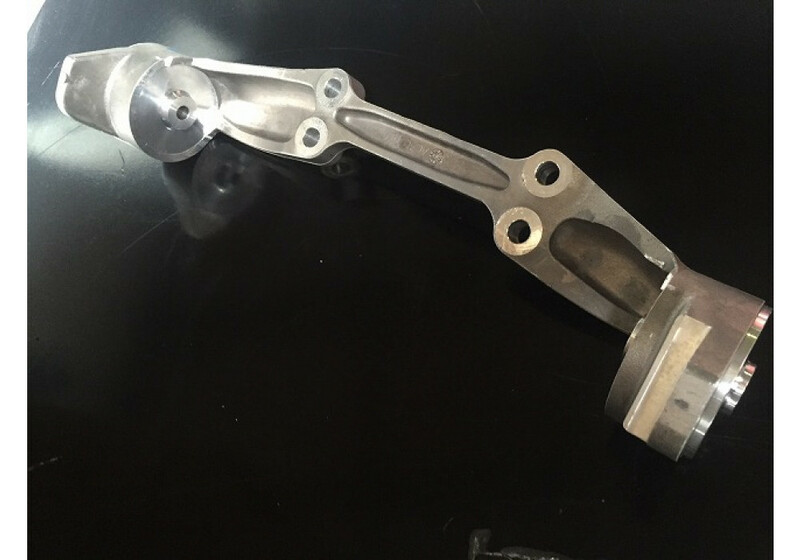 Rigid differential mount made by DreamWorks Racing of Japan. 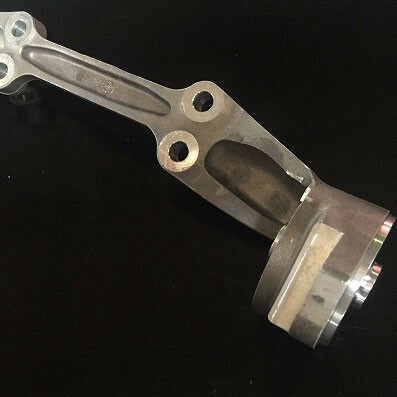 This rigid dif mount will stiffen the connection with the differential and increase throttle response and enhance the driving experience with your roadster. DreamWorks recommends also changing out the differential for a heavier duty LSD at the time of install. 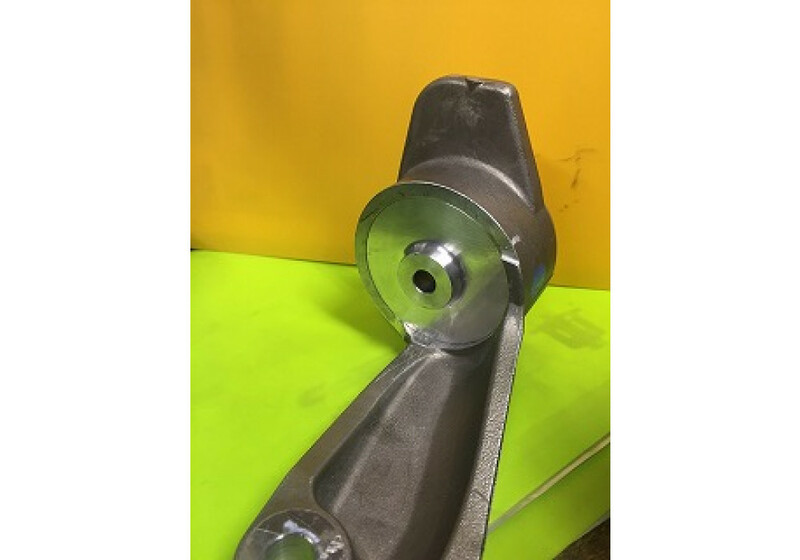 Dream Works Rigid Differential Mount should be ordered at REV9 Autosport https://rev9autosport.com/dream-works-rigid-differential-mount.html as they provide the best service and speed we've seen so far!